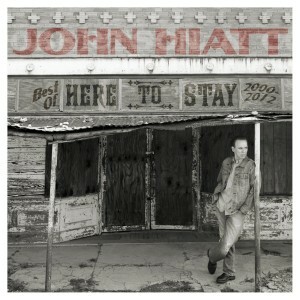 In my opinion, John Hiatt has never gotten his due. 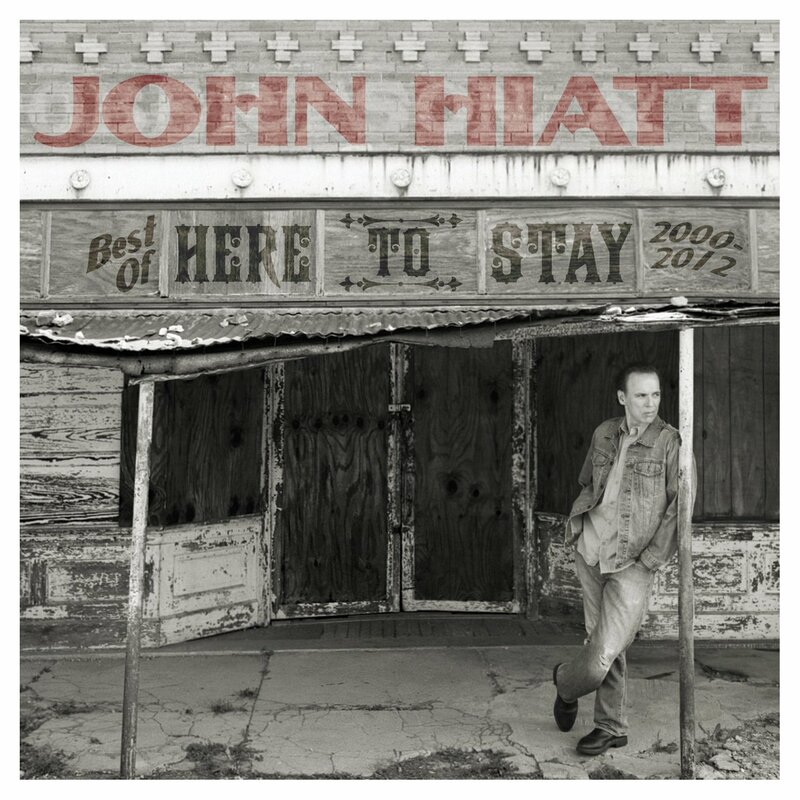 Sure, he has had big hits thanks to others like Bonnie Raitt but Hiatt’s career has remained, in my opinion, largely underappreciated by the masses. As one of the most versatile musicians making music today, this compilation brings together his output from the first dozen years of this century, starting with Americana-influenced tracks Crossing Muddy Waters and Lift Up Every Stone. Hiatt has so much more to offer though: This collection brings listeners through territories including rock, country and folk. 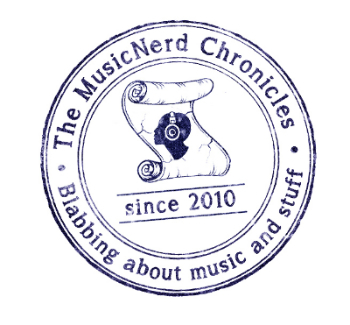 Few others can pull off this kind of musical versatility with such ease.